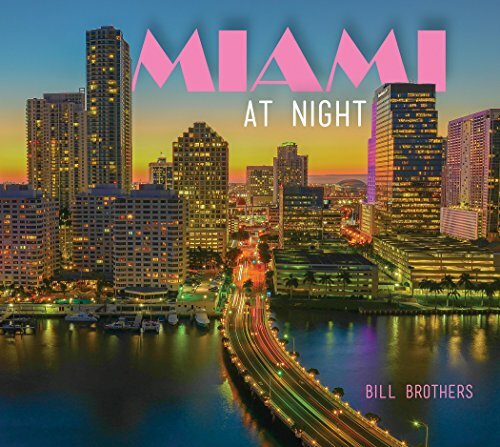 Billionaire Miami resident Mike Fernandez wants to build a 450 foot flagpole with the American flag in Downtown Miami. Inspired by a similar idea in Wisconsin, Fernandez thinks this would be a good addition to Miami. ExMiami is reporting that Fernandez want to build the Flag on Parcel B, which is taxpayer land and located behind the American Airlines Arena. The cost would be between $5-10 million and Fernandez said he would pay the cost for the flag. Plans have been submitted to the FAA for approval. Designed by Miami architect firm Arquitectonica, the American Airlines Arena was built next to Biscayne Bay and Biscayne Boulevard to serve as the home arena for the Miami Heat. Construction began in 1998 at a cost of $213,000,000. However, there was a hiccup in the construction process when the arena caught fire causing helicopters to dump water to prevent further spreading. 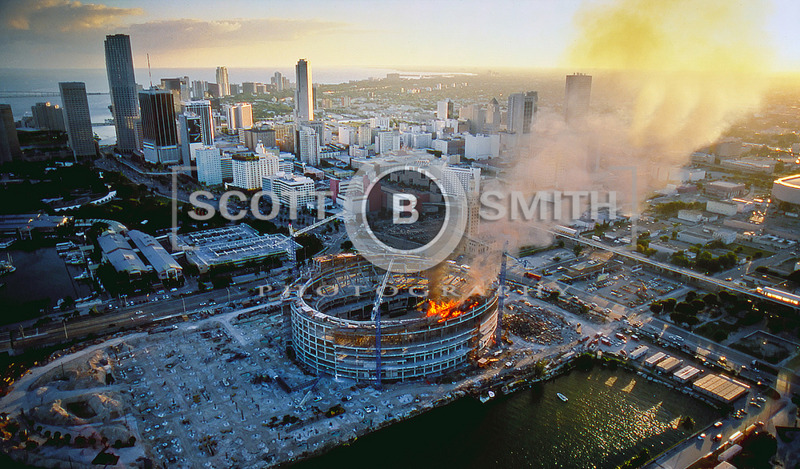 Despite the fire, the arena opened on time in December of 1999 and has been the home to three NBA championships.